Welcome to the sixth episode of the Let’s Talk About podcast with your host, Kevin Gebert. In this episode Let’s Talk About Importance of keeping your will and Power of Attorney up to date, Kevin talks with Dominic Meslin. Dominic earned his law degree in 2002 and presently works at Manthorpe Law Offices. You can find more about him and get in touch at Manthorpe Law Offices. Kevin Gebert is the President of Green Rock Financial Group and is a certified Financial Planner. Welcome to the fifth episode of the Let’s Talk About podcast with your host, Kevin Gebert. In this episode Let’s Talk About Health, Wealth and Life Goals Kevin talks with Brenda Adams about creating tools and resources to help you make healthy habits that stick, without the gimmicks. Brenda works one-on-one with clients from all over the world to help them figure out how to actually live healthy in a way that works for their life. You can find more about her and get in touch at her website http://brenda-adams.com. Welcome to the fourth episode of the Let’s Talk About podcast with your host, Kevin Gebert. In this episode Let’s Talk About Parent and Teen Relationships Kevin talks with Susi Vasseur on the subject of how parents can help their teens become who they are. Susi’s mission is for teens to discover who they really are, their natural strengths and weaknesses, and their unique gifts. I support them as they overcome their inner critic, self-limiting beliefs and anxieties while stepping into who they really are. This work results in increased confidence and independence and an overall belief in themselves. You can find more about her and get in touch at her website Hearts Opening Wide. Welcome to the third episode of the Let’s Talk About podcast with the guest host, Jason Humeniuk. In this episode Let’s Talk About When You Meet a Financial Planner Jason talks with Kevin Gebert about his job as a financial planner. 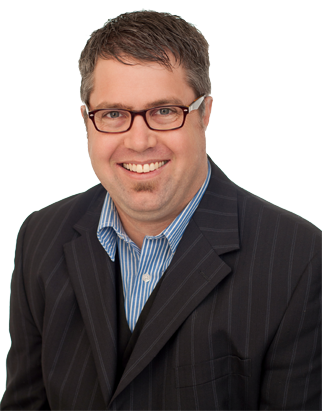 Jason is a Mortgage Broker with Quality Mortgage Centre. 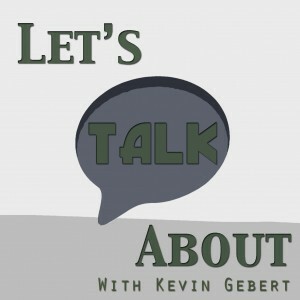 Welcome to the second episode of the Let’s Talk About podcast with your host, Kevin Gebert. In this episode Let’s Talk About The Benefits of Using a Mortgage Broker, Kevin talks with Jason Humeniuk on the subject of purchasing and financing your home using a mortgage broker. Whether you’re a first time home buyer, looking to move or re-finance your mortgage, you don’t want to miss this episode! Welcome to our inaugaral episode of the Let’s Talk About podcast with your host, Kevin Gebert. In this first episode Let’s Talk About Mediation and Financial Planning Kevin talks with Brenda Hooper on the subject of family mediation and some of the financial considerations you want to know about. Brenda Hooper is a Chartered Mediator through the ADR Institute of Canada. You can find more about her and get in touch at BrendaHooper.com. On January 4th, 2014, Kevin appeared on the local Vancouver radio station CKNW to discuss Financial Fotographs. You can listen to the 10-minute segment below and learn more about the book. RSVP on Facebook as seating is limited! Seating is limited. Click here to RSVP on Facebook as seating is limited.